Mumbai : Efforts are being made to start the first bullet train in the Country. 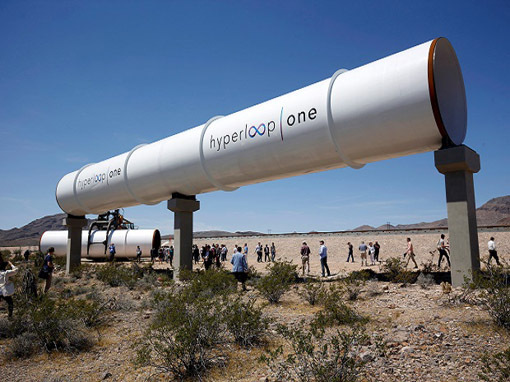 There are indications that ‘Hyperloop’ service a service for speedy transportation which is a new alternative in developed countries will be started in India. Like the bullet train, the first Indian hyperloop service will be started from Mumbai. Efforts are on to introduce the hyperloop service, considered as the only option for speedy and sophisticated transportation, for the first time in India between Mumbai and Pune. 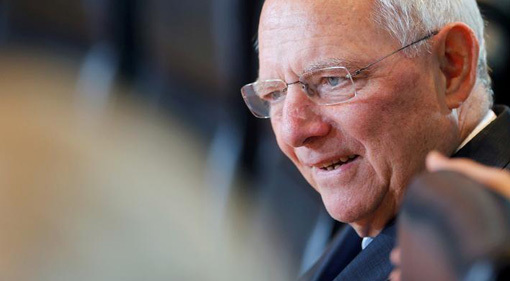 Athens: German finance minister said that its imperative for Greece to implement economic reforms, if it is to stay in the Eurozone. In spite of this warning, EU during its Brussels summit agreed to grant some debt relief to Greece. It is said that the decision was influenced by the shocking results of Italy’s referendum.